It’s 5 km long, it’s full of colors, and it’s happening this Saturday on March 23rd in sea front Khobar. Dubbed the #Happiest5K, the Sunsilk color race is arriving to Saudi Arabia for the first time. 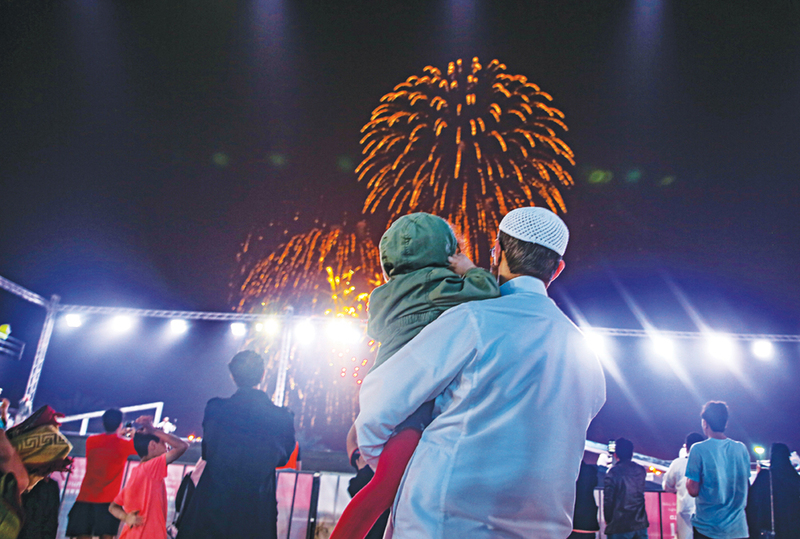 The fun marathon is part of the Sharqiyah Season, a festival happening in Saudi Arabia entailing all kinds of cool and adventurous activities and shows. Some of the events include Redbull Air Race Demo, concerts featuring international musicians, Van Gogh Interactive Exhibition, Leonardo de Vinci Gallery, Bollywood festival, Multimedia Water show, Cultural Village, Egyptian opera, Formula 1 H20 UIM World Championship and more. As for the color run, you need not worry about time, but be more involved in living in the moment. 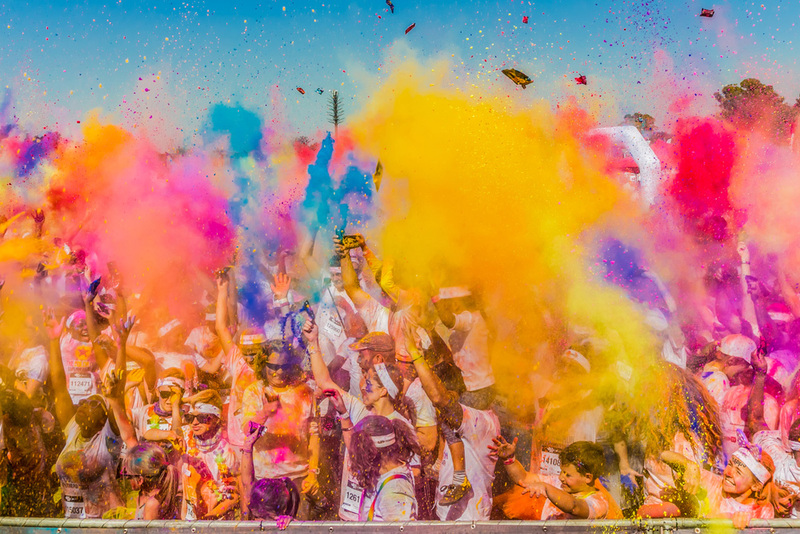 You’ll begin the race wearing white at the starting line, and at the finish mark you’ll be doused in vibrant colors from head to toe. And the fun doesn’t even stop at the finish line, as a whole other party will be commencing at the finish line. After the race ends, be ready for yet another round of fun with an unforgettable festival. Music, photo ops, cool booths, food vendors will all be waiting for you at the end to give you a much-needed post 5K reward.